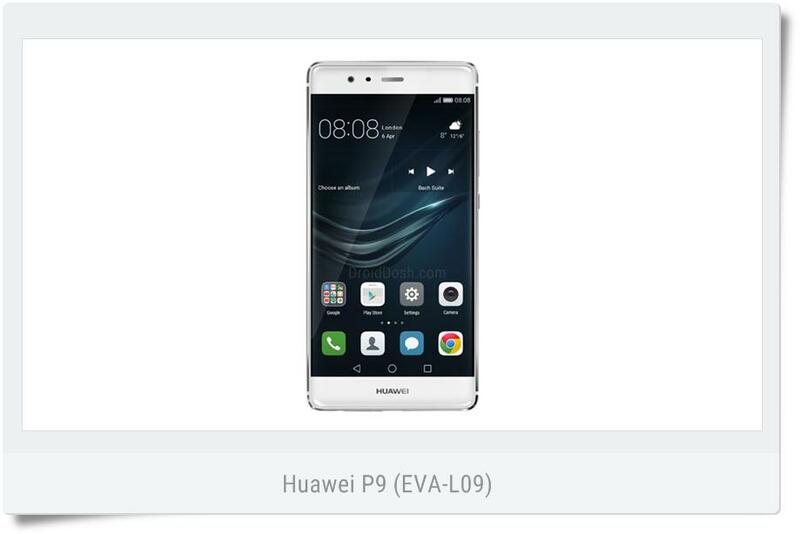 DroidDosh.com - We provide a download link the official firmware for the Huawei P9 EVA-L09 with EMUI version 4.1. This firmware has build number EVA-L09C432B166. The operating system of this firmware is Android 6.0 Marshmallow. You can download the full firmware package for free via the direct download link provided below. Before downloading, make sure your device has the exact model code EVA-L09.